As the Co-Presidents of the League of Professional Theatre Women, we want to thank you for ensuring that the LPTW remains a strong voice for women in theatre. We've had an amazing fall season. Click here for some of our highlights! We hope that you will think of the LPTW this #GivingTuesday. Please consider a tax-deductible gift. The LPTW is a 501(c)(3) organization and all donations are tax-deductible. 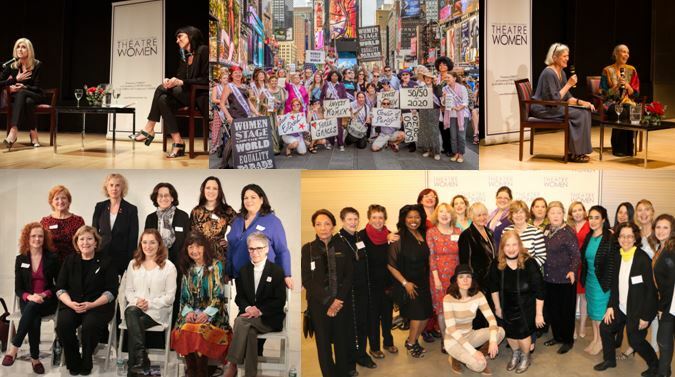 We hope the League can count on you as we keep our organization effective, efficient, and proactive in our mission to create opportunities and promote visibility for women in the professional theatre.